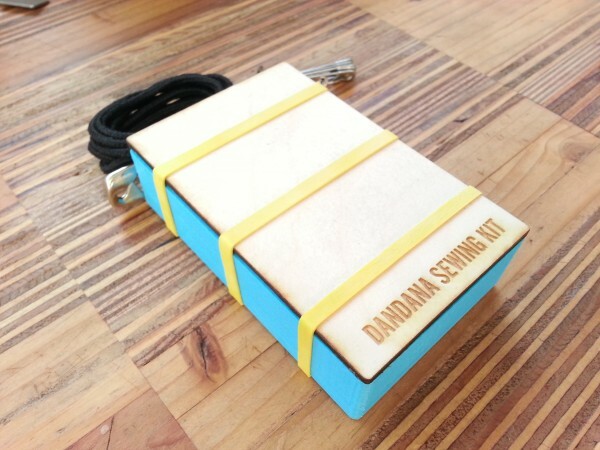 I made a sewing kit for Dana, who is on the road with JT. 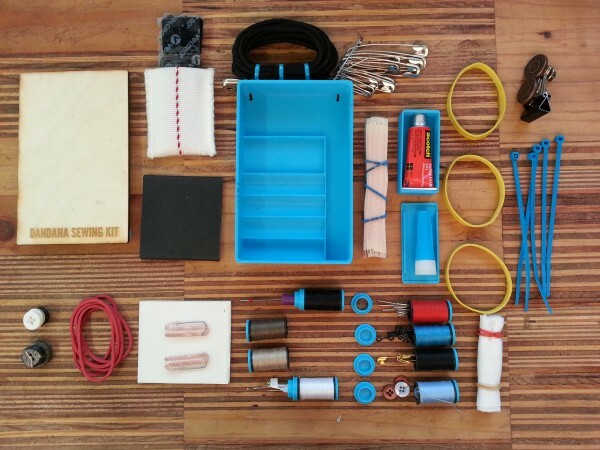 It’s a 3D printed, laser cut box with a wide assortment of garment repair and management stuff jammed inside. Here, it is pictured with the lid and topmost components removed. Here you can see the full contents, which I will come back and detail someday. I’m particularly proud of the thread spools. I printed tiny caps for them that converted them into storage containers for pins, bra-clips, seam rippers, buttons, etc. You may notice a lack of scissors. A scissors was unnecessary because Dana already has one in her Leatherman Wave. 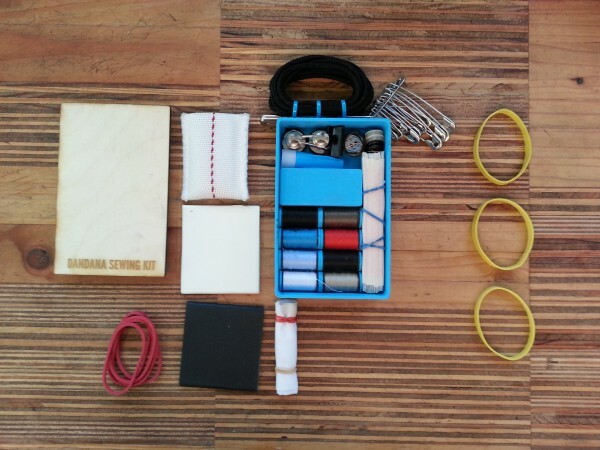 This is a great idea, and using the inner part of the thread spool for storage is ultra-slick. Are the caps just a little thicker on the outer edge so that they friction-seal? You always amaze me… Pretty cool bro.